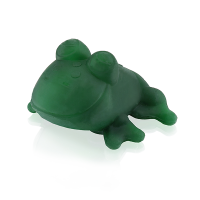 Produced from 100% natural rubber latex. Hand painted with pigments from vegetables and plants. 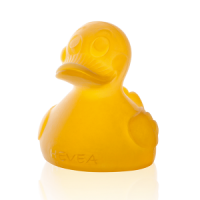 Kawan Mini is Hevea’s newest addition to the best selling Kawan range of toys. 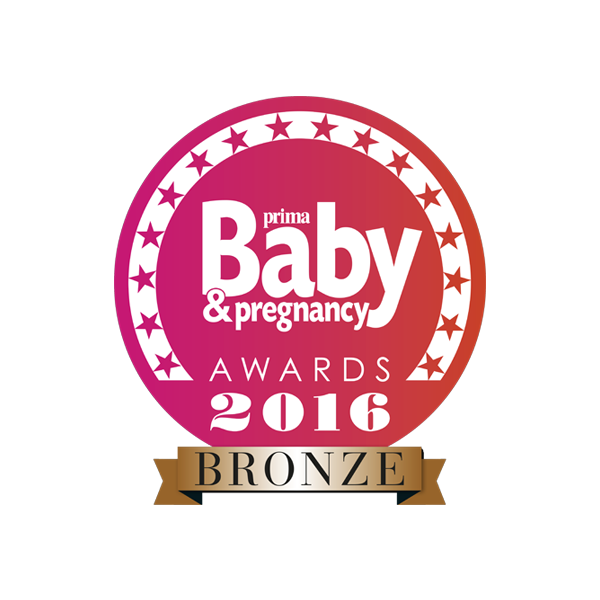 Mini is the cute baby brother, painted exclusively with natural colours, and Mini’s shape and design encourages the baby’s sensation of touch and stimulates the development of baby’s vision. 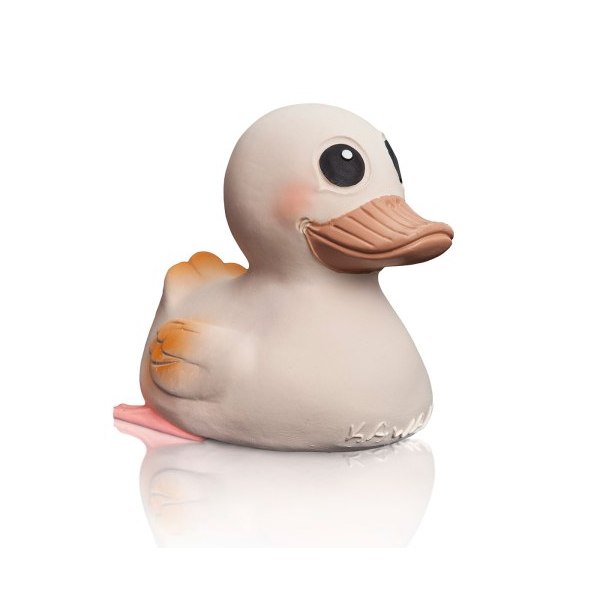 Made from sustainably produced 100% natural rubber, free from phthalates, PVC and BPA and hand painted with natural plant pigments, Kawan Mini is safe to chew on and bathe with. 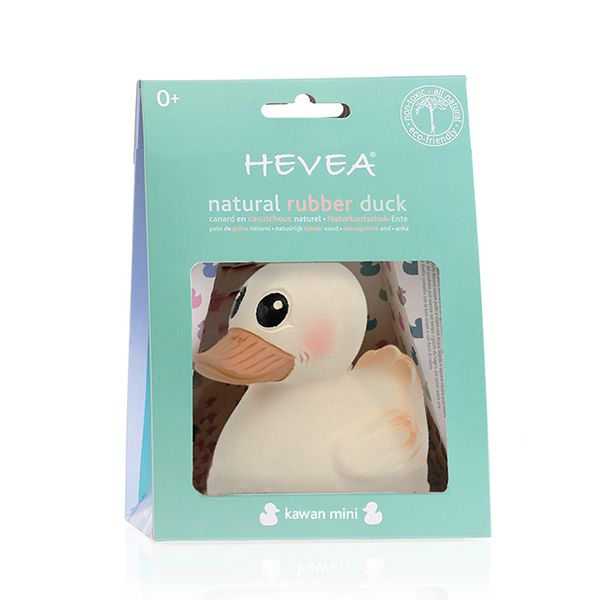 Soft, malleable and easy for tiny hands to grasp the patterned texture on beak and feet is ideal for soothing and massaging irritated gums and and the elasticity of the rubber makes is perfect to chew on. The one-piece design it has no cracks or joints for bacteria to hide in and is therefore very hygienic, and Kawan Mini also floats upright in the water. Perfect fun for little ones both in and out of the bath. Kawan Mini is hand painted with pigments from vegetables and plants. Due to the colors being natural, they might fade over time. The toy should be kept in a clean, dry place out of direct sunlight or contact with a source of direct heat in order to last longer. 8cm tall. Meets EU standard EN71.